Before the innovation of the Internet, websites didn’t remain, and books, published on paper and hardly bound, were our basic source of data. It took a huge amount of force and reading to track down the correct piece of data. Today we can open a web browser and go to your search engine of choice, and search away to find imaginable information rests at our fingertips. 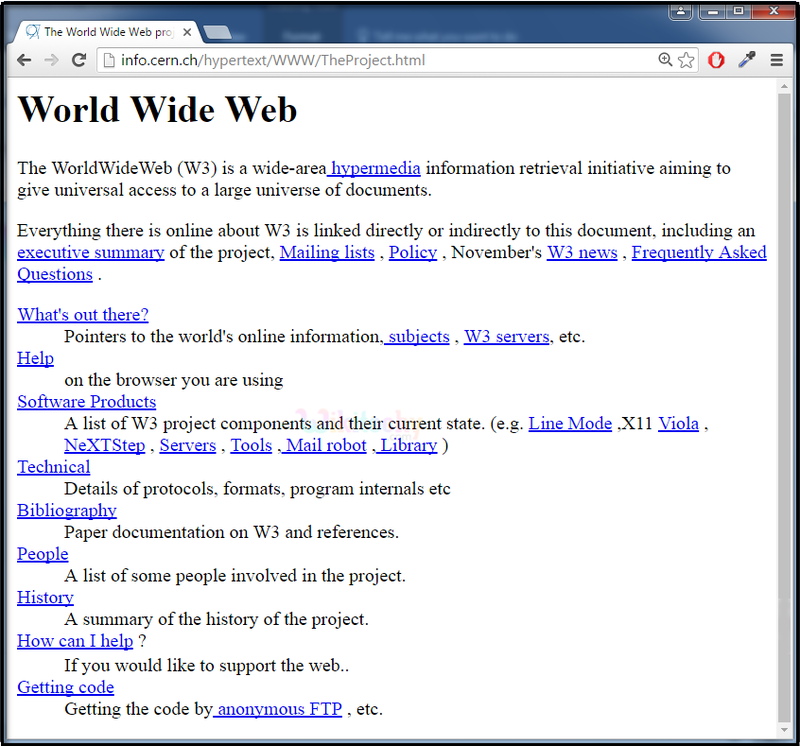 So that we are going to see about the first web page here. The first webpage was discovered by Tim Berners-Lee who was researcher at CERN (the European Organization for Nuclear Research). The first webpage went live on August 6, 1991. The first webpage is used for sharing the documents through the internet by using limited simple text and FTP (File Transfer Protocol). It is convenient for the workspace and acceptable in browsers. HTML is derived from SGML ( Standard Generalized Markup Language). The term SGML denotes that it is a markup language document and set of tags, it is based on DTD (document type definition). SGML is not a document language, but it is used to define the specific part, it is consider as a metadata. What is Word Wide Web? HTTP (Hypertext Transfer Protocol) is the set of rules for transferring files (text, graphic images, sound, video, and other multimedia files) on the World Wide Web. The Global terms and international standards of HTML was maintained by W3C (World Wide Web Consortium) and the WHATWG (Web Hypertext Application Technology Working Group). To develop the Web standards member of the organizations and the full time staff are working together for W3C. 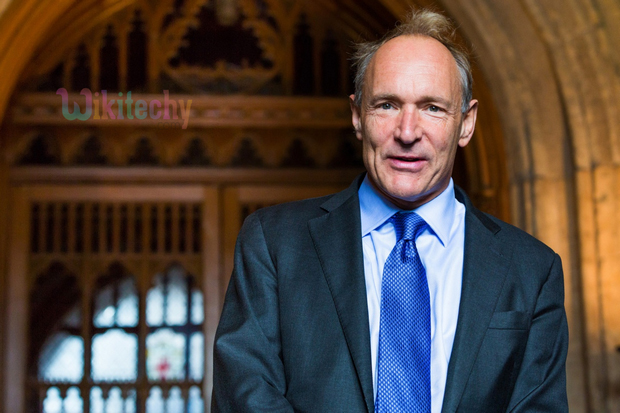 Tim Berners-Lee who was the web inventor led the W3C and the current CEO of W3C is Jeffrey Jaffe. The main motto of the W3C is to lead the World Wide Web for developing the guideline and the protocols to certify the long term growth of the Web.